 Jared and Sarah Williamson, owners and the creative minds behind We Are Wheelhouse, have earned industry clout over the last decade as award winning photographers. 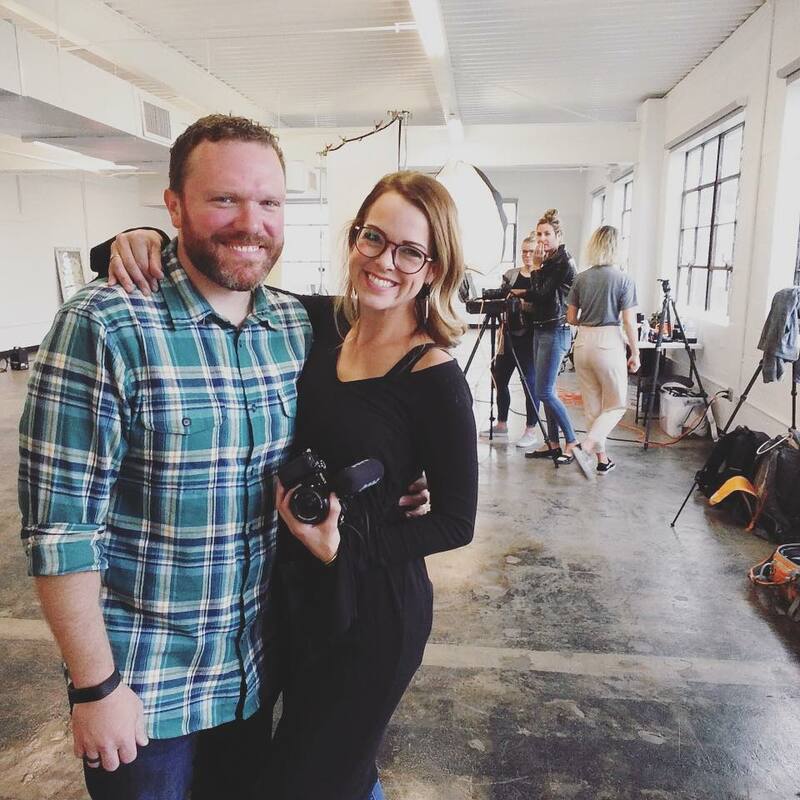 This duo provides creative solutions for small businesses to billion dollar companies – whether it is building image libraries, filming an interview with the CEO, or updating headshots they have tackled it all.  Creating a micro media agency of creative talents came naturally, thus We Are Wheelhouse was born. Partnering with talented creatives to execute client goals is our Wheelhouse. The Williamsons reside in Circleville, a historic town in the metro Columbus area, with their two children on a small farm. In their free time are often found traveling, exploring the outdoors, and documenting their experiences along the way. Family comes first to these two who work hard to be present in all things for their children. In addition to the Wheelhouse brands, these two are true entrepreneurs and co-own Mission Coffee Co. and love a well crafted cup of coffee. Jared’s other passions include music, being a gear nerd, and camping. Sarah loves to host guests, cook, and gardening. Their combined dream of living the best life is lived out each day in humble thanks for the clients, family, and friends who support their endless dreams no matter how crazy they seem! Wheelhouse Collective is a brand dedicated to our business, corporate, and e commerce type cliental.Wheelhouse Collective can be a complimentary partner in showing your target audience about your business and products.  WC can create imagery to grow social followings, create custom vs. stock imagery for your website, help with brand identity and cohesion on web presence and more. 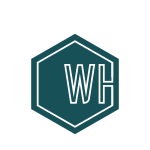 With over a decade of experience, Wheelhouse has had the privilege of working with large companies like Alliance Data, Tim Horton’s US, Bed Bath & Beyond, DSW, Victoria’s Secret, Scott’s Miracle Grow, Midwest Photo Exchange, Ohio Christian University, Kreber, Trane and more. Locally, we’ve partnered with Mission Coffee Co, and agencies like Wow Brands, Function 5 Media, Mills James, and Tree Tree. For years, the print, digital, and video work with many companies has been the focus.  Providing creative services for social media campaigns, catalog work, television commercials, internal resources, interviews, headshots, and other photo and video services for businesses of all sizes, that showcase your story, your business, your successes. That’s our Wheelhouse.